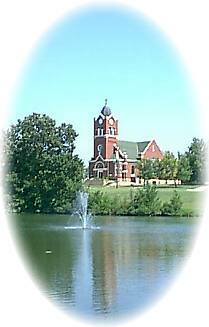 Herington has two city lakes just one mile apart, great for picnicking, boating, skiing, swimming. Along with trophy bass, the city lake is also the best small-lake walley fishing in the State of Kansas. There are full camping facilities with electric hook-ups, boat ramps, and swimming. The "old"